The Virgin Mary giving the Scapular to Saint Simon Stock. It is said that when twelve years old he began to live as a hermit in the hollow trunk of an oak, and later to have become an itinerant preacher until he entered the Carmelite Order which had just come to England. According to the same tradition he went as a Carmelite to Rome, and from there to Mt. Carmel, where he spent several years. All that is historically certain is that in 1247 he was elected the sixth general of the Carmelites, as successor to Alan, at the first chapter held at Aylesford, England. 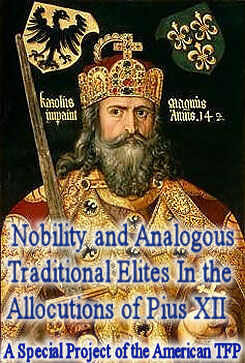 Notwithstanding his great age he showed remarkable energy as general and did much for the benefit of the order, so that he is justly regarded as the most celebrated of its generals. During his occupancy of the office the order became widely spread in southern and western Europe, especially in England; above all, he was able to found houses in the university cities of that era, as in 1248 at Cambridge, in 1253 at Oxford, in 1260 at Paris and Bologna. This action was of the greatest importance both for the growth of the institution and for the training of its younger members. Simon was also able to gain at least the temporary approbation of Innocent IV for the altered rule of the order which had been adapted to European conditions. Nevertheless the order was greatly oppressed, and it was still struggling everywhere to secure admission, either to obtain the consent of the secular clergy, or the toleration of other orders. In these difficulties, as Guilelmus de Sanvico (shortly after 1291) relates, the monks prayed to their patroness the Blessed Virgin. “And the Virgin Mary revealed to their prior that they were to apply fearlessly to Pope Innocent, for they would receive from him an effective remedy for these difficulties”. The prior followed the counsel of the Virgin, and the order received a Bull or letter of protection from Innocent IV against these molestations. It is an historical fact that Innocent IV issued this papal letter for the Carmelites under date of 13 January, 1252, at Perugia. Our Lady giving the Scapular to St. Simon Stock. 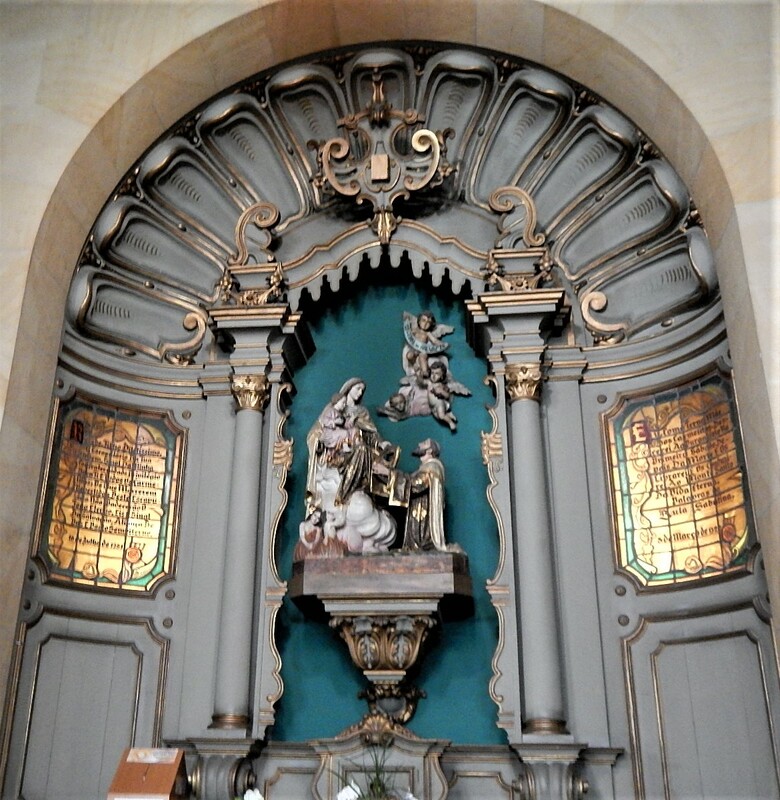 Side altar in Brazil. Later Carmelite writers give more details of such a vision and revelation. Johannes Grossi wrote his “Viridarium” about 1430, and he relates that the Mother of God appeared to Simon Stock with the scapular of the order in her hand. This scapular she gave him with the words: “Hoc erit tibi et cunctis Carmelitis privilegium, in hoc habitu moriens salvabitur” (This shall be the privilege for you and for all the Carmelites, that anyone dying in this habit shall be saved). 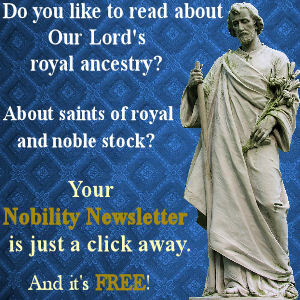 On account of this great privilege many distinguished Englishmen, such as King Edward II, Henry, Duke of Lancaster, and many others of the nobility secretly wore (clam portaverunt) the Carmelite scapular under their clothing and died with it on. 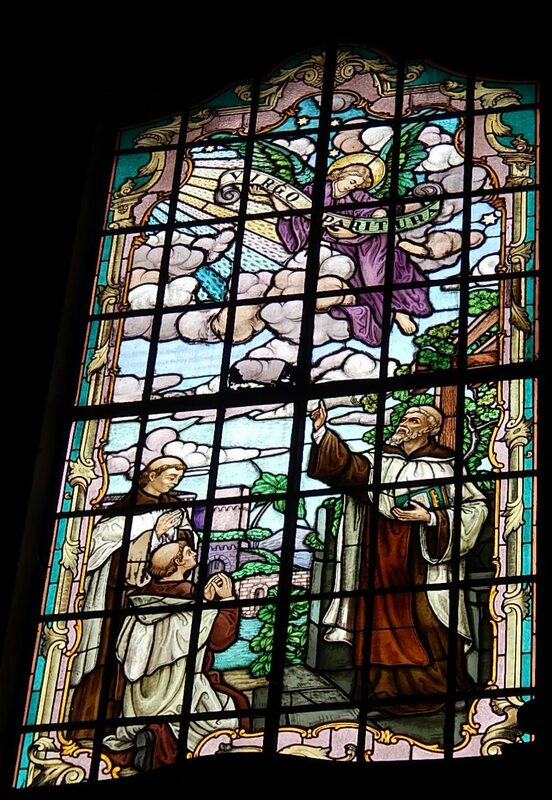 Stained glass window of Carmelite Saints at Basílica Nossa Senhora do Carmo. Basilica of Our Lady of Mount Carmel in São Paulo, Brazil. 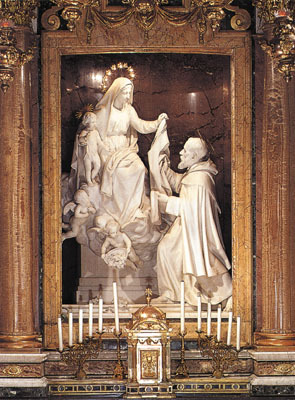 In Grossi’s narrative, however, the scapular of the order must be taken to mean the habit of the Carmelites and not as the small Carmelite scapular. As was the custom in medieval times among the other orders, the Carmelites gave their habit or at least their scapular to their benefactors and friends of high rank, that these might have a share in the privilege apparently connected with their habit or scapular by the Blessed Virgin. It is possible that the Carmelites themselves at that period wore their scapular at night in a smaller form just as they did at a later date and at the present time: namely, in about the form of the scapular for the present third order. If this is so they could give laymen their scapular in this form. At a later date, probably not until the sixteenth century, instead of the scapular of the order the small scapular was given as a token of the scapular brotherhood. Today the brotherhood regards this as its chief privilege, and one it owes to St. Simon Stock, that anyone who dies wearing the scapular is not eternally lost. In this way the chief privilege and entire history of the little Carmelite scapular is connected with the name of St. Simon Stock. 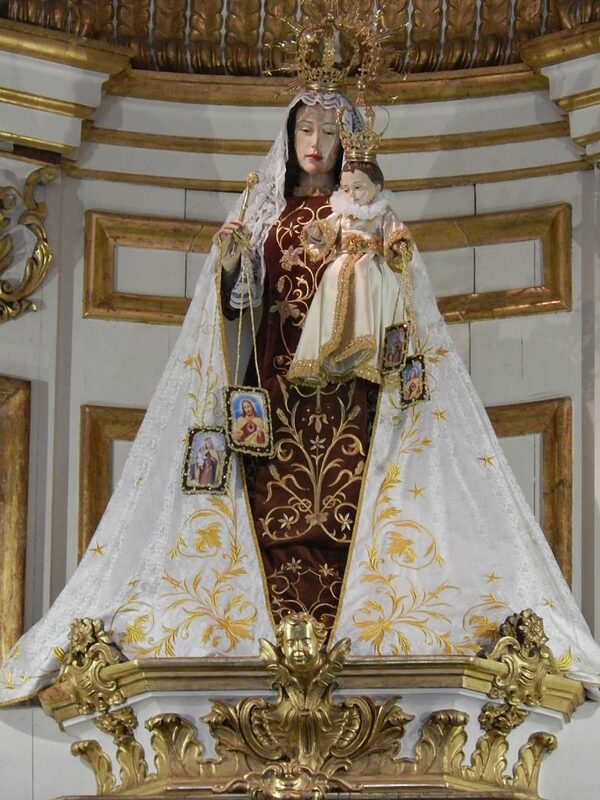 An Image of Our Lady of Mt. Carmel holding the Brown Scapular. There is no difficulty in granting that Grossi’s narrative, related above, and the Carmelite tradition are worthy of belief, even though they have not the full value of historical proof (see SCAPULAR). That Simon himself was distinguished by special veneration of and love for the Virgin is shown by the antiphonies “Flos Carmeli” and “Ave Stella Matutina”, which he wrote, and which have been adopted in the breviary of the Calced Carmelites. Besides these antiphonies other works have been incorrectly attributed to him. The first biographical accounts of Simon belong to the year 1430, but these are not entirely reliable. However, he was not at this time publicly venerated as a saint; it was not until 1435 that his feast was put in the choral books of the monastery at Bordeaux. It was introduced before 1458 into Ireland and, probably at the same time, into England; by a decree of the General Chapter of 1564 its celebration was commanded for the entire order.